Coral bookmakers are one of the longest-running UK bookmakers in the business and have been offering bets on all the big sporting events as well as novelty bets for years. 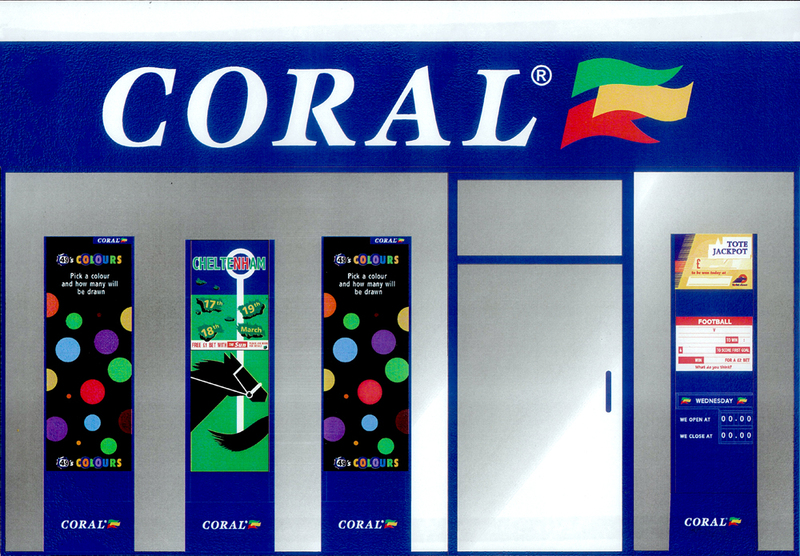 There are over 1,600 Coral betting shops across the UK. Customers can also place bets online. 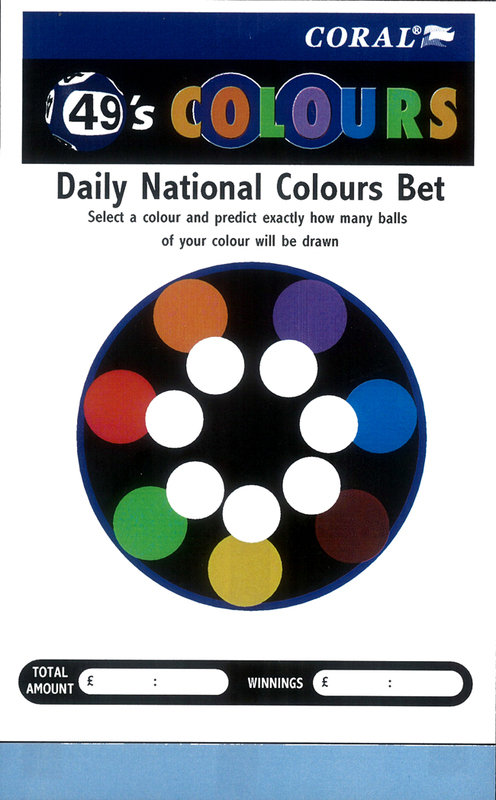 On this project, Coral wanted to run a lottery- type daily competition, which involved placing a bet and guessing what combination of coloured balls would be picked out that day by an adjudicator. 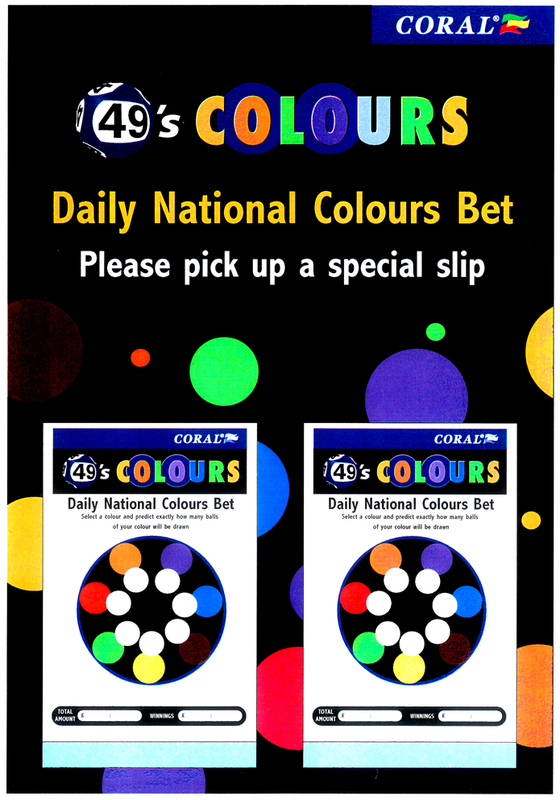 Customers were able access this national daily competition simply by placing a bet with Coral. The results could be veiwed in Coral shops or received on any mobile phone. The examples show a range of collateral items produced for the campaign.